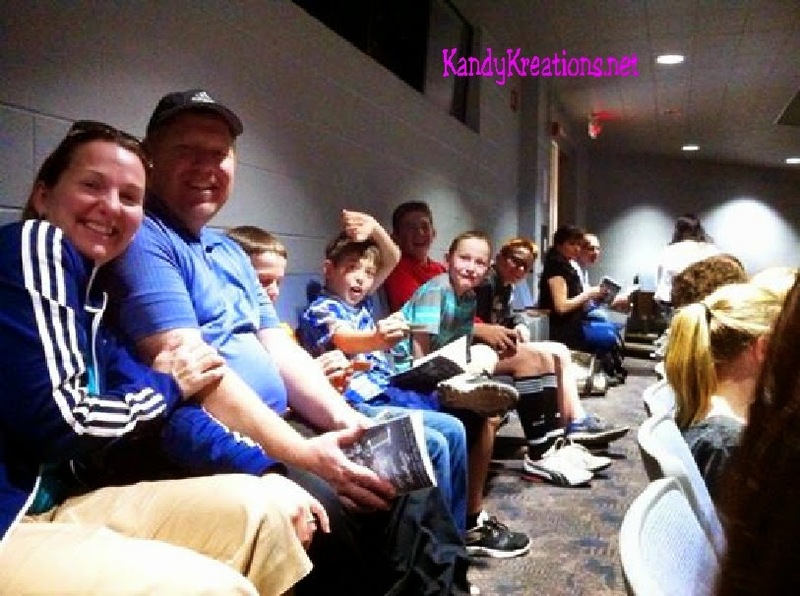 Make some fun family memories with your kids by watching community theater in your back yard! You'll find some great, inexpensive, and wonderful fun that your kids will love. Remember when I told you that I come from a BIG family. There's a lot of us and we love to spend time together, even now that we are older and live far away. I think that started when we were young. Yea, during those times when we sat sullen in the car because we didn't want to go for Family time when we could be home on the phone with our friend. During those times when we were too old to go do silly things together. And even during those times when our parents dragged us to go to our brothers or sisters school activity. I loved going to different performances with my family, seeing the joy in my kid brothers or sisters eyes when we cheered for him/her, and probably best of all---going out for ice cream after. 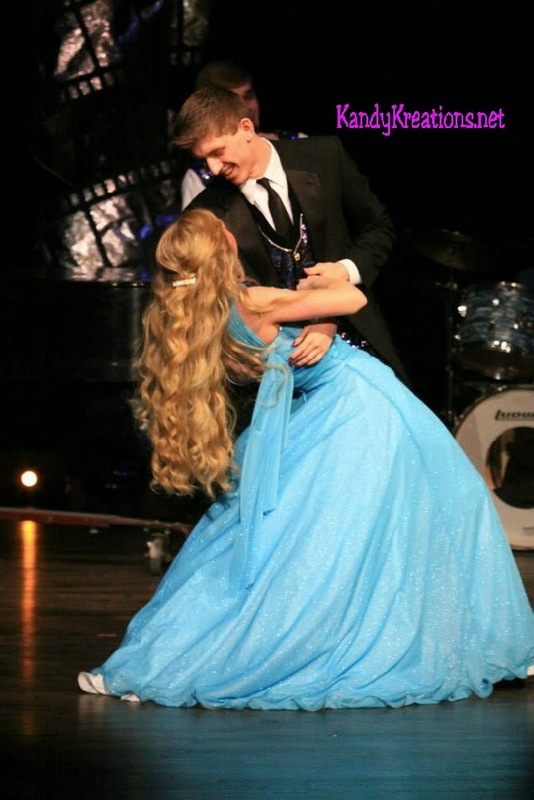 So we go see a lot of school performances that rank right up their with some broadway versions I've seen. 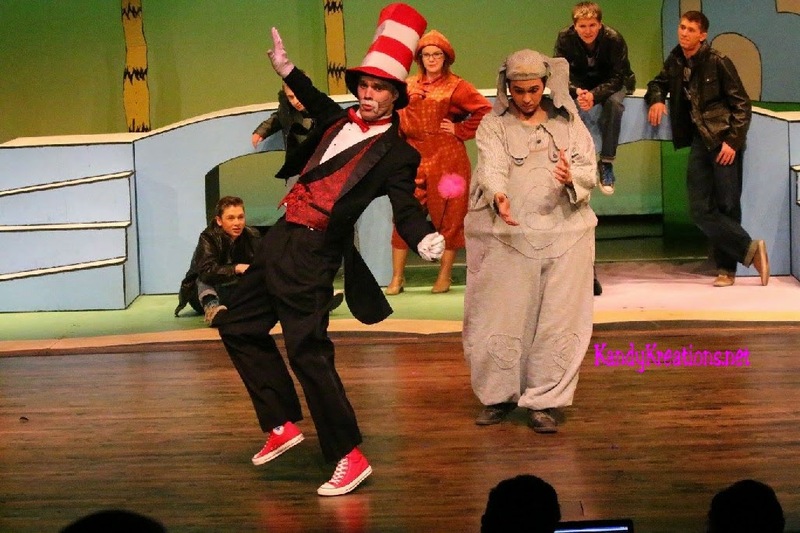 We recently got to see "Seussical the Musical". But we've also seen "Hello Dolly", "Beauty and the Beast", "Phantom of the Opera" and a lot more! All in our own backyard. But if you look around you, you'll probably find some super good (and probably inexpensive) ones in your hometown. 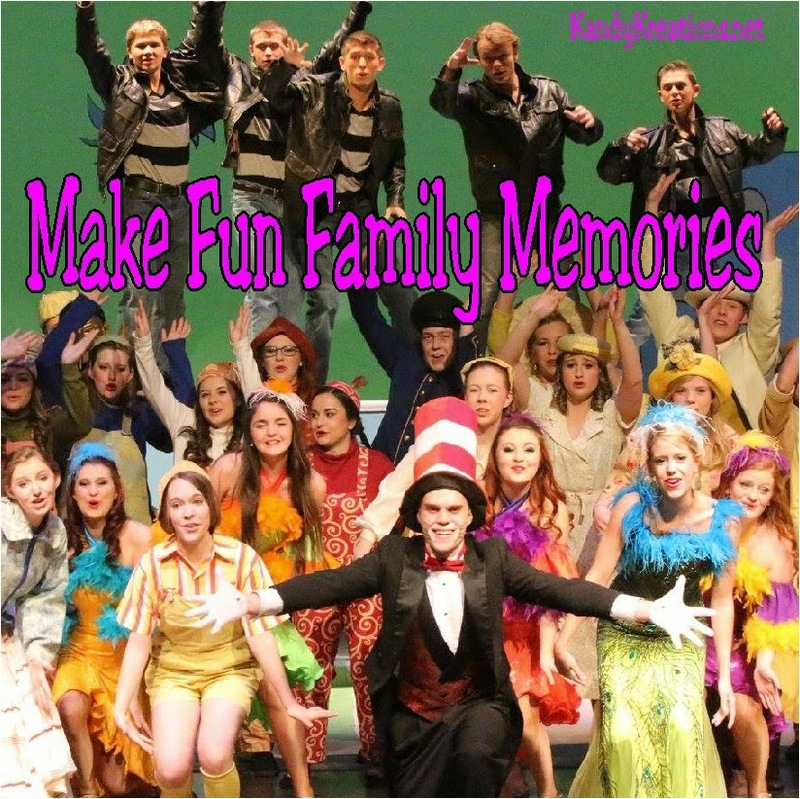 Where ever we've lived, there's been a drama program of some kind with some great shows, whether it's been a local college, a high school, or even a community theater! So if you're looking for some great fun, call up your local community events office and find a fun school play to go watch as a family. You'll probably love it and make some awesome memories. Just don't forget to go out for ice cream after! What are some fun things you do to create fun family time together?